The Powers of the Jinn. The Jinn War – Creation Before Mankind. The Jinn Race | Story of the Devil Iblis | Shaytaan aka Satan. The Different Types of Jinn. 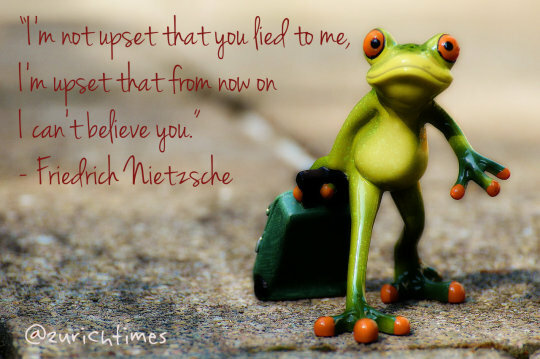 An important point to remember from Nietzsche.